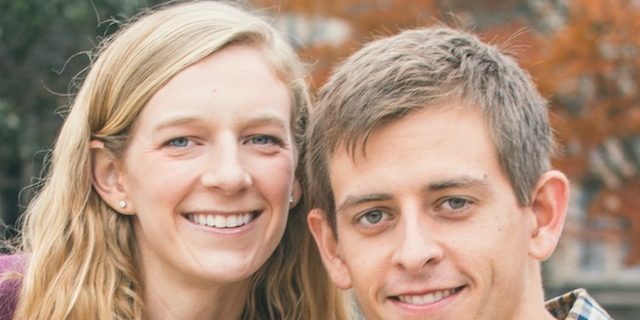 Andrew and Dana are both graduates of UNC-Chapel Hill, and met as students in the Cru ministry there. They were married in 2013. After graduation, Dana worked on staff with Cru in East Asia and UNC, while Andrew worked in real estate in Durham. Before coming to Duke in 2016, they spent a year serving in East Asia together with Cru. Reaching lost students with the message of the gospel, discipling them, and sending them out to be an influence for Christ. Pray for our ministry to the fraternity and sorority system at Duke – that lost students would hear the gospel. Please pray for our annual mission trips and retreats (spring break, summer, fall) – that students’ walks with the Lord would deepen and that they would return to campus eager to serve and start conversations with their non-Christian friends.